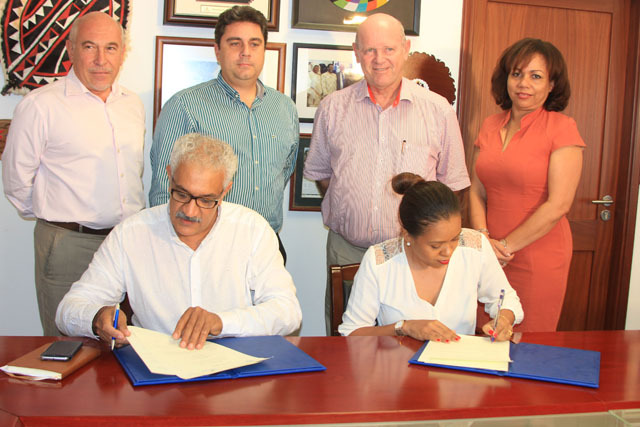 (Seychelles News Agency) - A tourism agreement signed between Seychelles and Reunion will facilitate the exchange of personnel and the sharing of knowledge and expertise, says a top official. The memorandum of understanding was signed on Thursday following discussions on the sidelines of the Vanilla Islands’ ministerial meeting held recently in Reunion, a French department in the Indian Ocean. 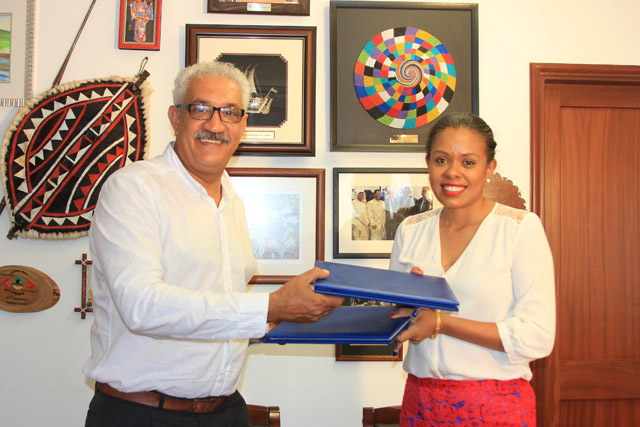 The chief executive of the Seychelles Tourism Board (STB), Sherin Naiken, said the signing was proof of the partnerships that exists between Seychelles and Reunion. 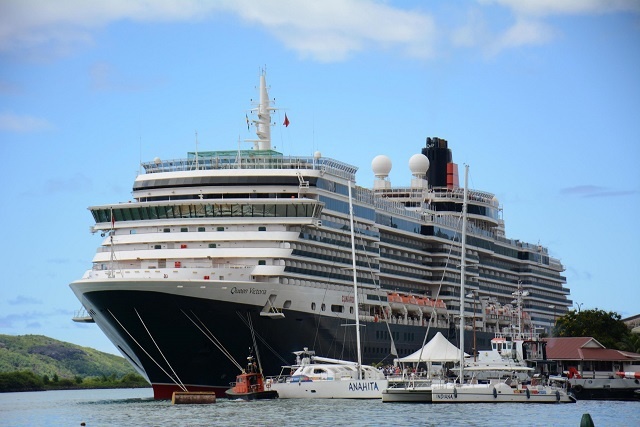 One area that will benefit from the new agreement is the cruise market. “This is an area where we need to work together as a region for us to increase regional business. Our teams need to learn about each other and share expertise on how to better sell each other’s destination,” said Naiken. The first exchange group is made up of officers from the Seychelles Tourism Board and the Seychelles international airport. They will be attached to various tourism offices in Reunion including the island’s international airport. Tourism officers from Reunion will be coming to Seychelles to learn more about the country’s tourism and marketing activities. The new agreement is for three years, and both parties expressed the hope of taking it further. The ‘Vanilla Islands’ group is made up of Seychelles, Madagascar, Reunion, Mauritius and the Comoros in the Indian Ocean and is aimed at promoting joint marketing strategies. Maldives is no longer a member after a decision taken at the recent Vanilla Islands ministerial meeting.